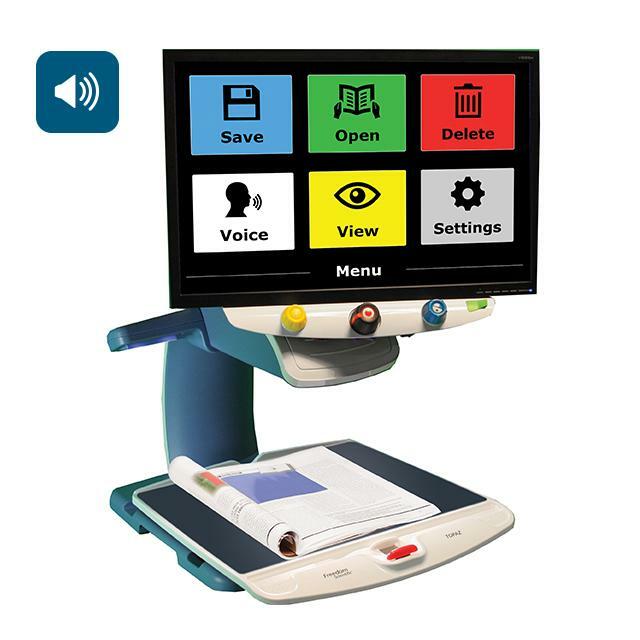 Increased demand for low vision devices means many more choices are becoming available. 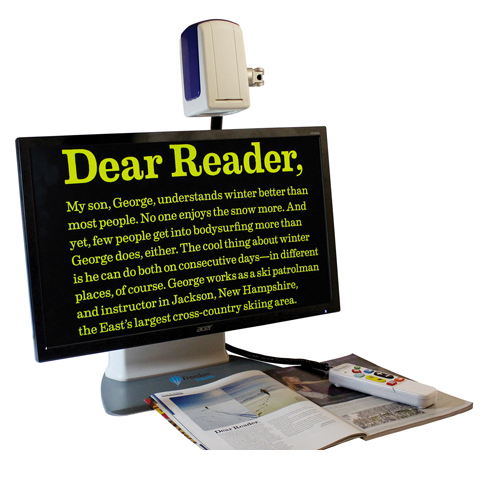 More than 3.3 million Americans older than 40 already have blindness or low vision — and that number is expected to increase to 5.5 million by 2020, according to the National Eye Institute. 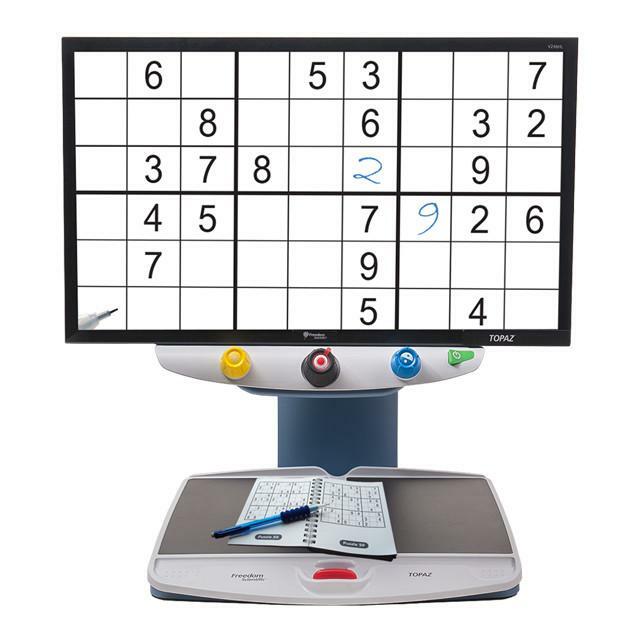 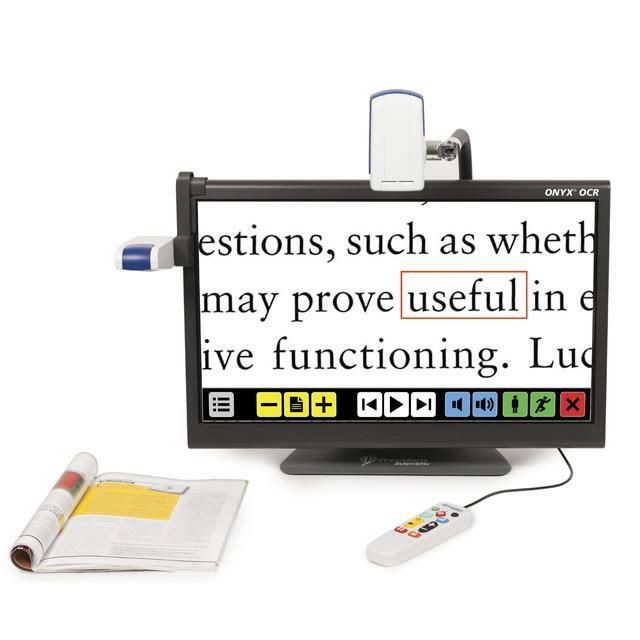 If you are among the growing numbers of people with low vision, you may find that a low vision magnifier can assist with tasks such as reading fine print, sewing or viewing classroom presentations. 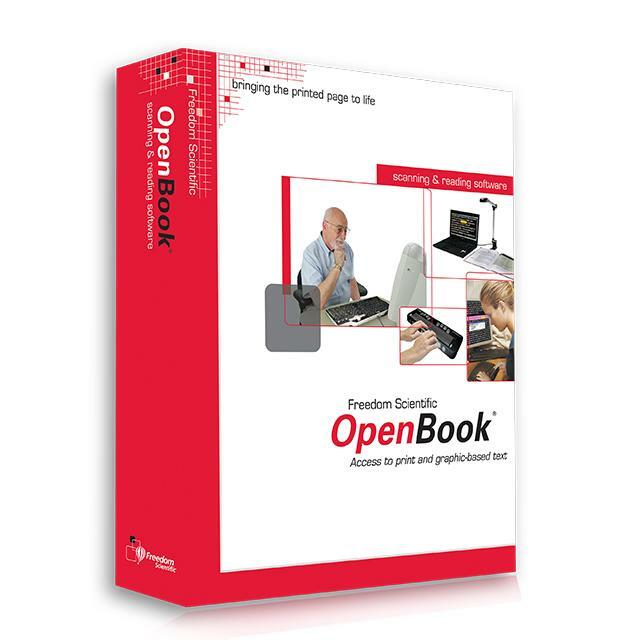 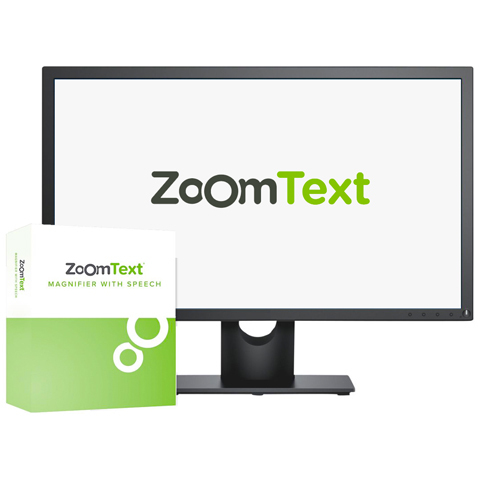 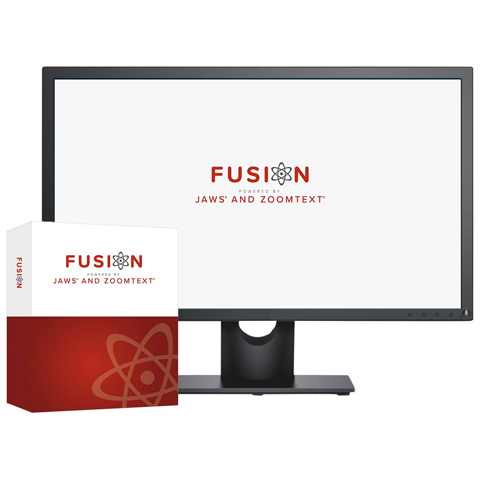 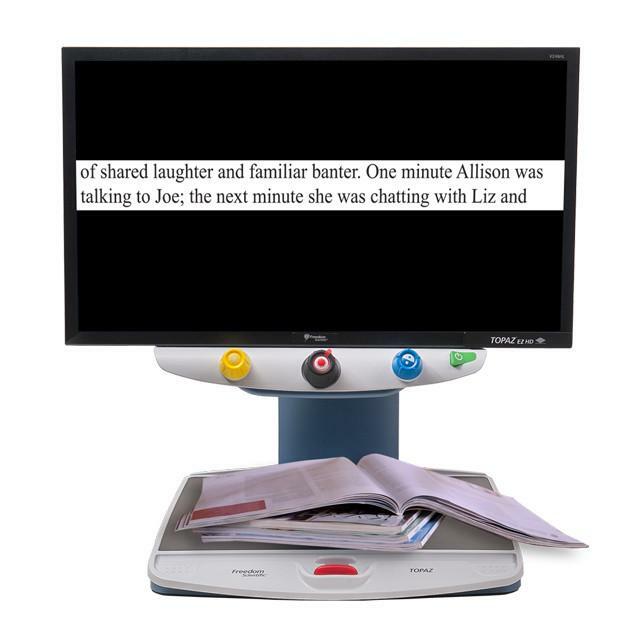 We offer a wide range of low vision solutions from portable to desktop to assist with many low vision conditions. 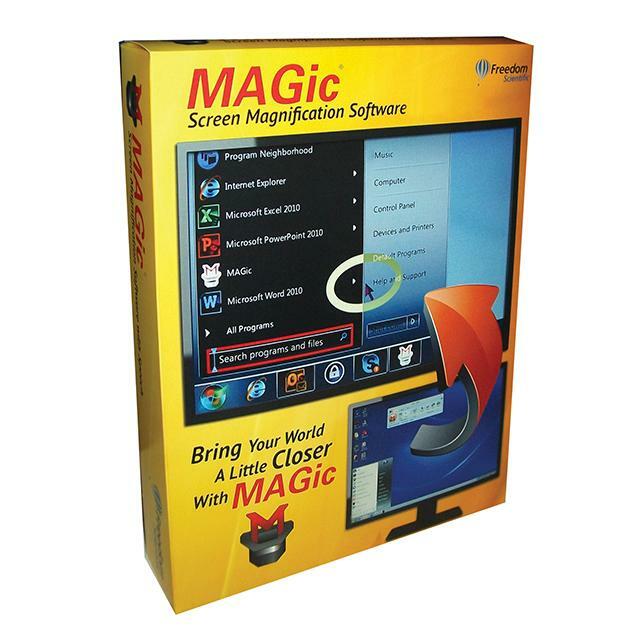 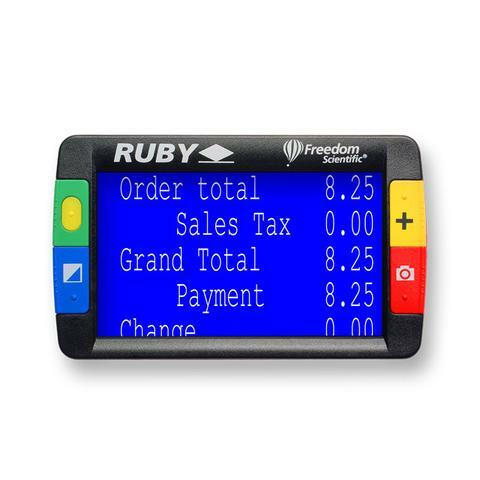 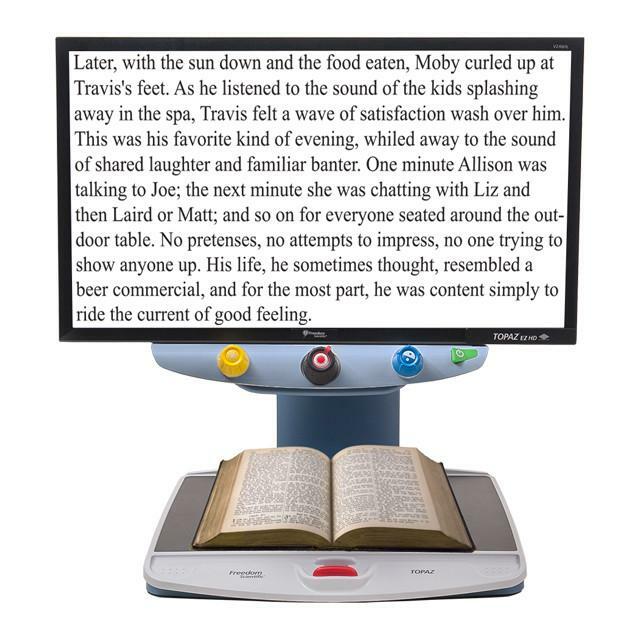 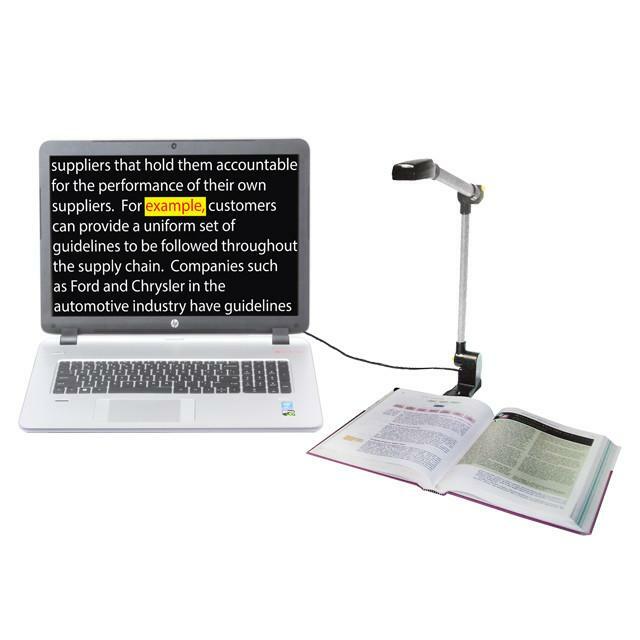 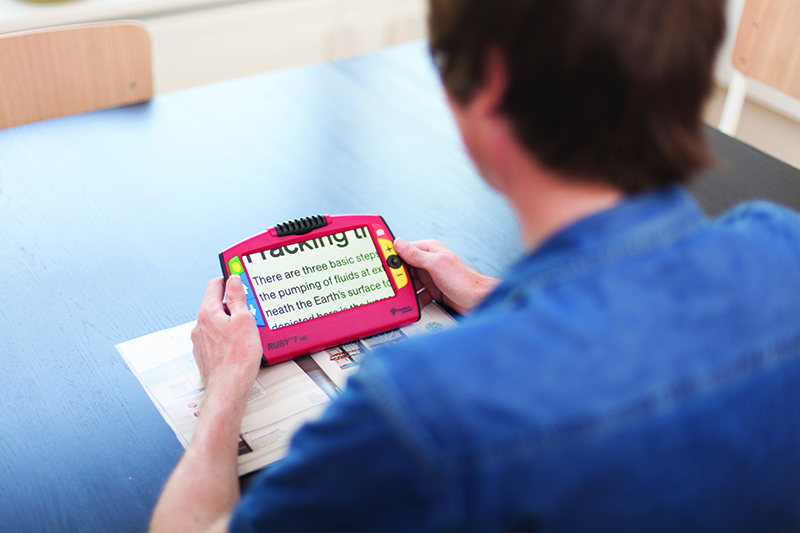 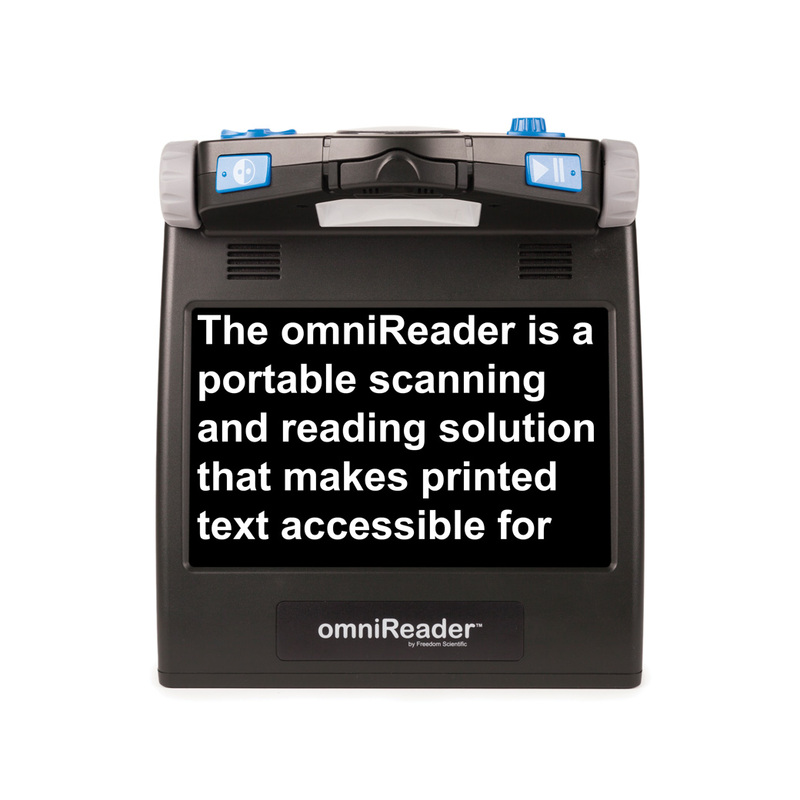 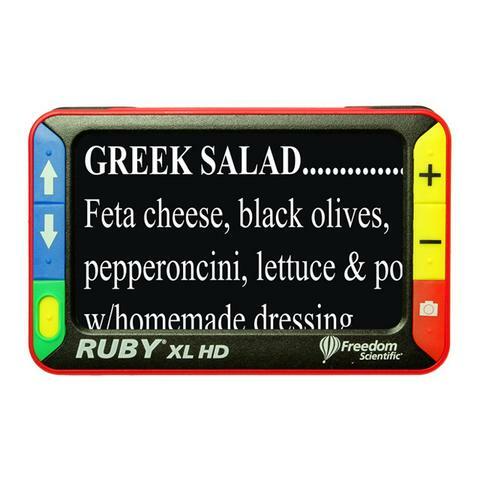 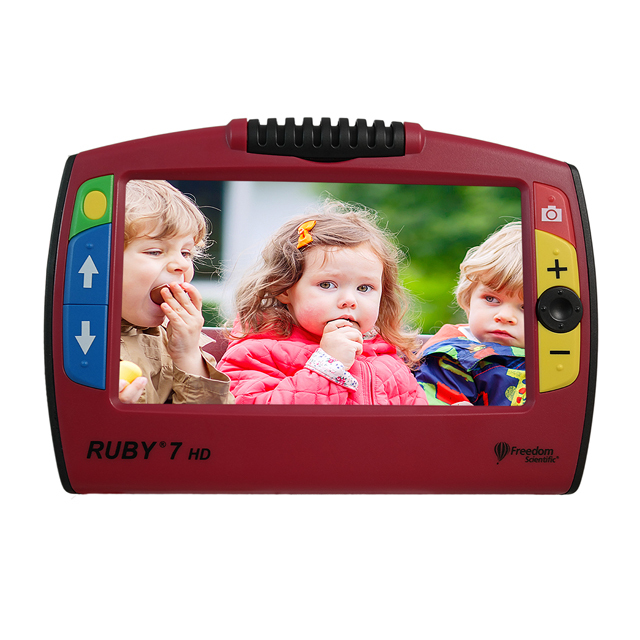 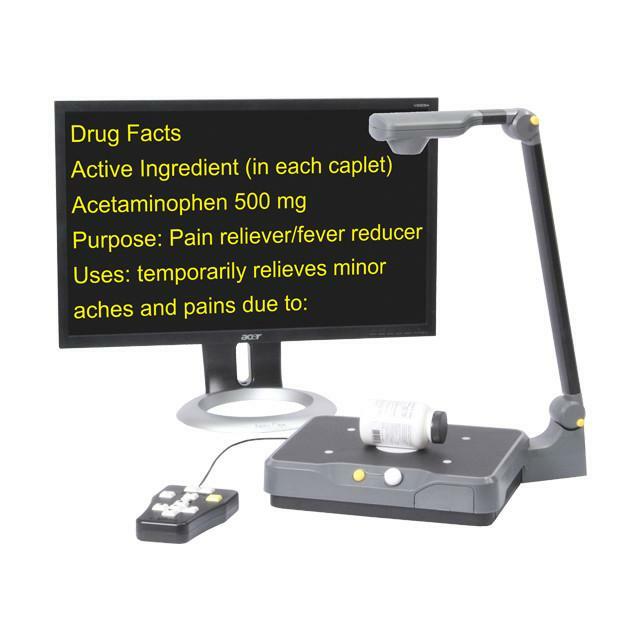 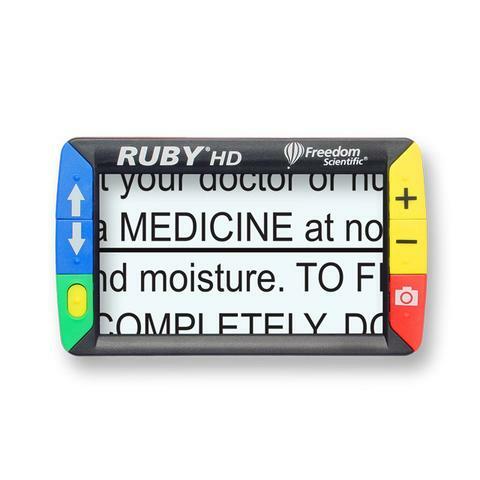 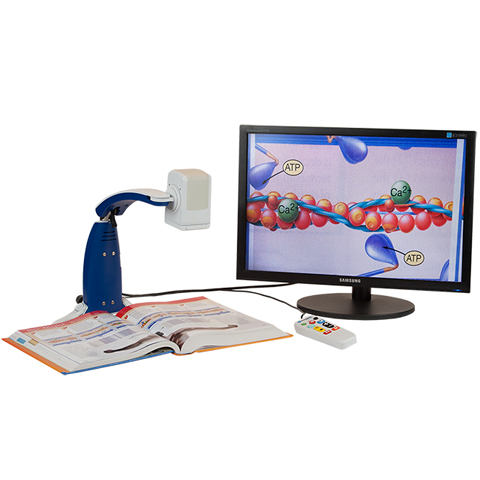 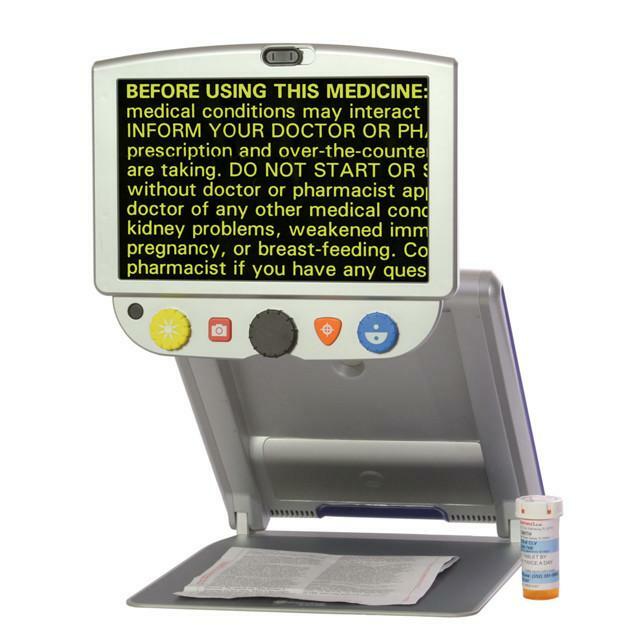 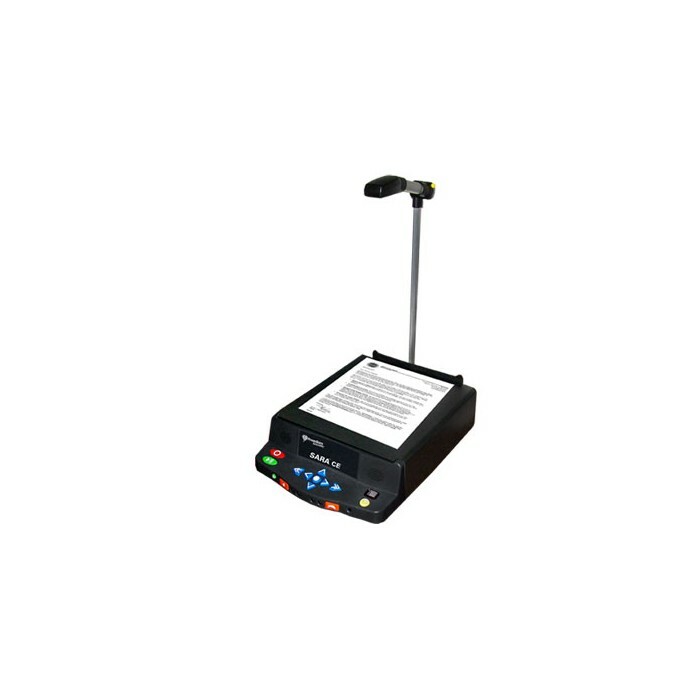 Get back to life with Freedom Scientific’s electronic video magnifiers and other low vision aids.